This bronze finish flush mount fixture with clear glass shade will complement your modern and stylish decor. You can also create mood lighting with the integrated dimming function. 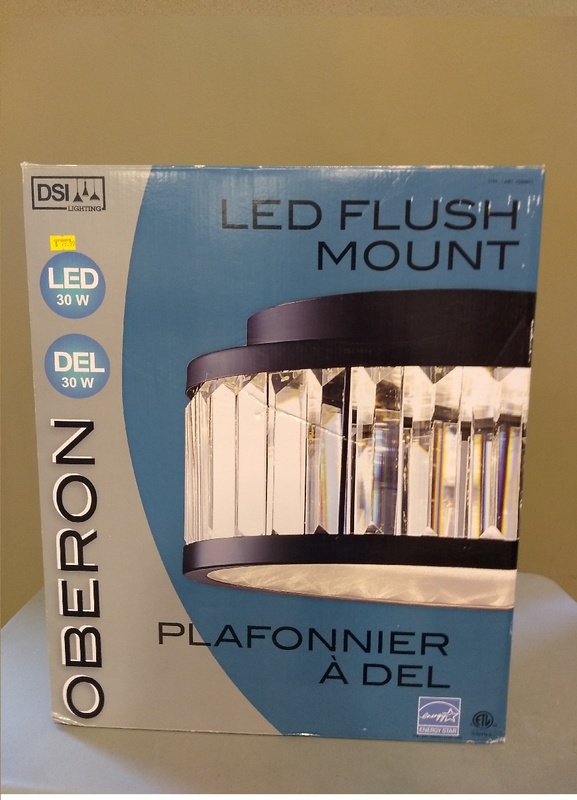 Those dinners will now be brigther and warmer with the Oberon ceiling fixture.